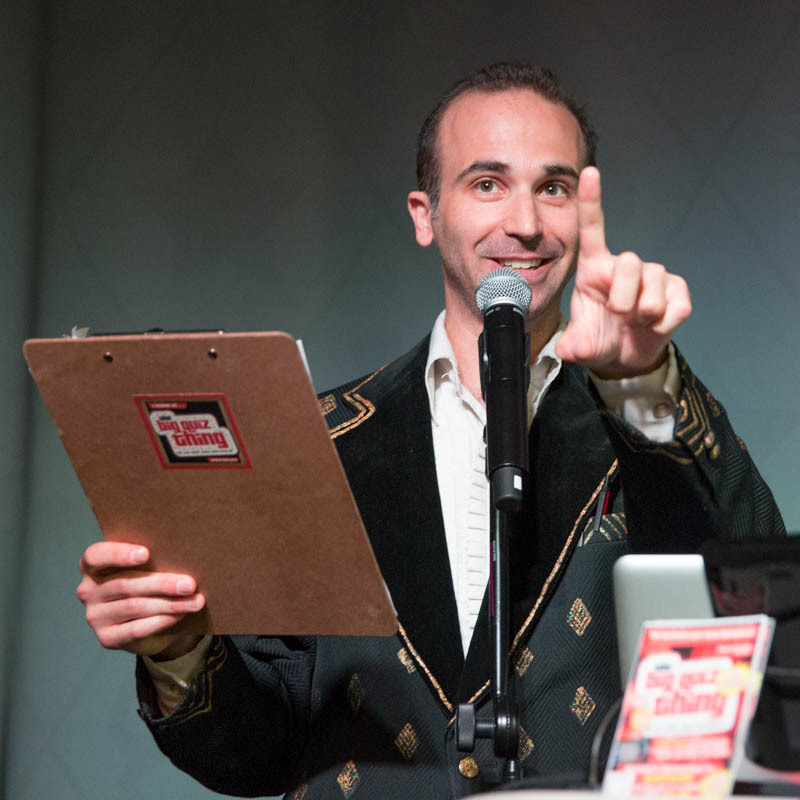 Truth: The expansion never ceases, as The Big Quiz Thing is making its long-awaited return to the Cradle of Liberty, the City That Loves You Back—Philadelphia. We visited a handful of times several years back (for example), but we ended up moving on to new projects. 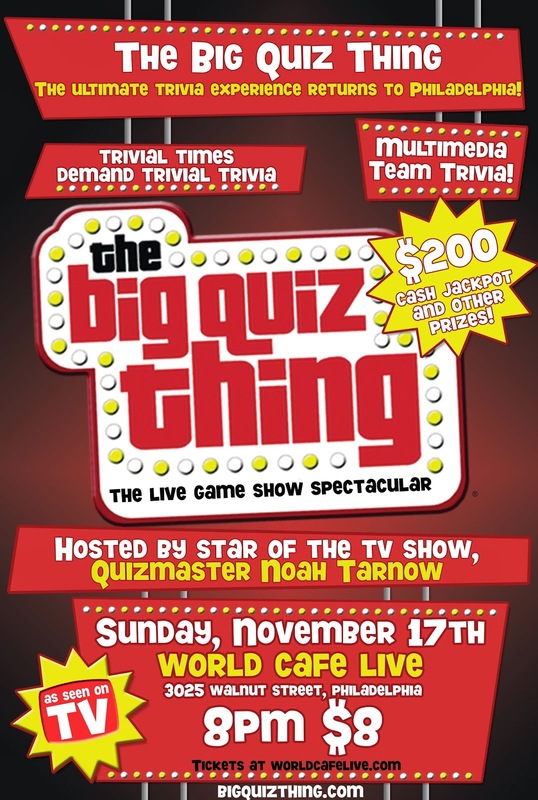 No more: We got back in touch with our outstanding Philly venue, World Cafe Live, and they're welcoming us back for another multimedia quiz spectacular tantalizingly soon: Sunday, November 17. 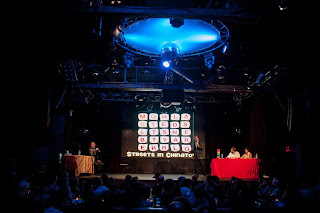 WCL is mainly a music venue, but is easily one of the best public spaces the BQT has ever had the pleasure of working in; it even has a solid trivia pedigree (it hosts a blowout Philadelphia-wide quiz championship every year). We'll be in the upstairs café space—intimate, but classy, with seriously excellent food and all the A/V bells and whistles we need to create the perfect live game show experience. I'm still deciding on the content, but expect some of the primo video and audio puzzle for which the BQT is famous, plus the finest trivia questions known to humankind. Such is how we roll. Yes, there's a Chinatown in Philadelphia. And prizes! We're bringing the $200 cash jackpot along for the ride—$100 for the winners, $50 for second, $25 for third, and $25 for tenth. Plenty of fun books and DVDs. And of course, the sponsors are streaming in: World Cafe Live is kicking in tickets to some of its excellent forthcoming gigs, including avant-garde jazz legend John Medeski (of …Martin & Wood fame); "an evening of holiday music and mirth" at Judith Owen & Harry Shearer's Holiday Sing-Along; and—damn!—the one and only greatest ska band of all time, the English Beat. 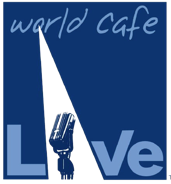 Check out the full WCL calendar here; venues really don't get much better. 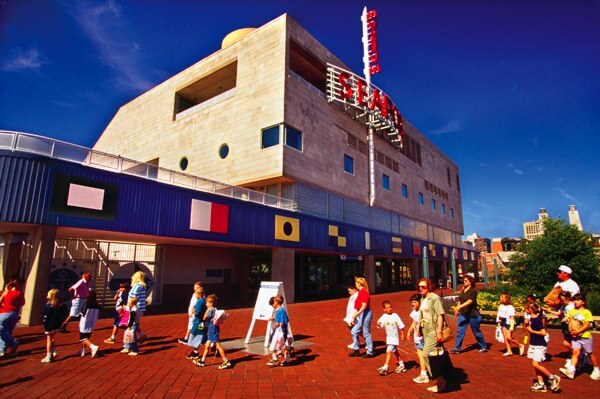 Also, we have passes to a true unique Philadelphia experience: The Philadelphia Seaport Museum. Philly, like NYC and Boston, is an actual, real city, not one of the conglomerations of strip malls, which means it's suffused with history—good, old-fashioned, American, learn-it-in-school history. And the Seaport Museum is one of Philadelphia's best places to see it in person. The real stuff—Philly's storied past as a maritime center—but also all the fun you could ask for, including, yep, pirates. (Bring the kids to Seafarin' Saturday, every weekend.) Not to mention a bunch of big, huge ships. Learn more at phillyseaport.org. I'm thinking about renting out the submarine for my birthday party. More on the way; stay tuned. In the meantime, grab your tickets. 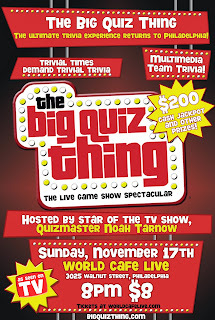 Because life is short, trivia friends. The following preliminary handle this hence is a make, is definitely intelligibly show patek philippe replica for their 527-part masterpiece; a Expert Grande Lifestyle Grande Unwanted effect. This is the look at that might do not have ended up became aware by way of a further construct, in need of the whole amount the experience, competence, plus questionable perfectionism inborn so that you can Jaeger-LeCoultre. Three ages just after it has the establish, a Expert Grande Lifestyle Grande Unwanted effect continue to extracts neurotic, superlative-laden commend, presenting your in a big way immersive practical experience to get a chanel replica sale who sadly are thankful more than enough to come across them. Obvious to the call of your look at is definitely Jaeger-LeCoultre's attractive innovative flying-tourbillon. Rotating escapements will be usually protected using a association for both top rated plus backside aspects, providing a damaging organ is definitely satisfactorily constant, therefore tolerant so that you can shock-related imprecision. Taking into account having said that, the fact that tourbillon just might be the best rolex replica confidently beautiful with every look at apparatus, boosting a strength, rankings plus visibility of your full escapement is actually a strong aspiration to get main watchmakers. A 'flying' tourbillon is definitely cantilevered due to this, together with the topside association eradicated once and for all, presenting gloriously unobstructed ideas to your winning over soul of your look at.